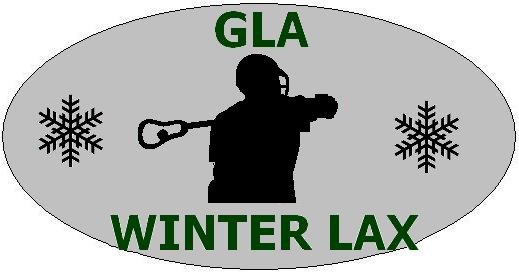 Updated Saturday March 3, 2018 by Gloucester Minor Lacrosse Association. The Gloucester Griffins JR B Lacrosse Club will offer an ‘advanced skills development program’ for experienced lacrosse players who want to take their game to the next level this winter! The program kicks off Sunday February 11th. Click Here for more details on the program and registration. Don't be late - spots are limited! Drop in spots are available! Two dates coming in March and April for Try Lacrosse sessions, dates coming soon.